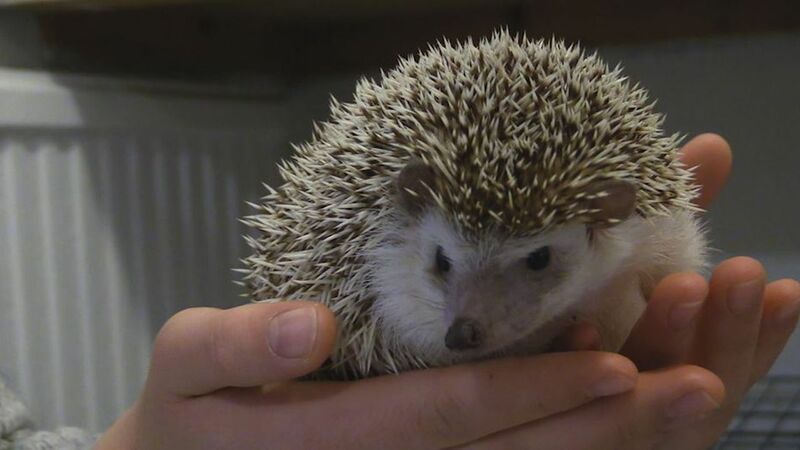 Bernie the African hedgehog is the first hedgehog ever to have been imported to Iceland. His owner is Eszter Tekla Fekete who moved to Iceland with her family from Hungary. She has owned Bernie since 2015 and her father, Péter Zsolt Fekete applied to have him imported in May 2016. His first request was denied but it was pointed out to him that he could apply for an exeption if he handed in an extensive risk assessment report to the Iceland Environmental Agency. Seeing as Fekete worked for years doing animal research, this proved easy for him to do by himself. Finally. Bernie had to undergo tests to see what his physical condition was like and when those results were clear, he could fly to Iceland where he had to stay in quarantine for four weeks. See an interiew with the family in the accompanying video.